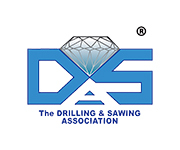 Since its foundation, the International Association of Concrete Drillers and sawers, IACDS, celebrates an annual event every year. 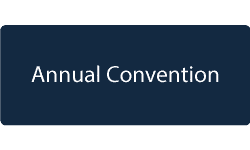 This annual event has two formats: convention or meeting. 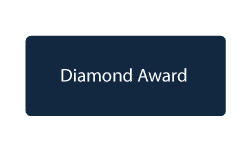 The annual convention of the IACDS combines professional content, through several conference sessions, and leisure activities (dinners, tours, etc.) 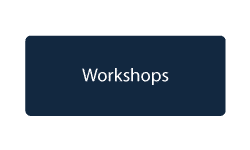 in order to promote the exchange and networking among participants. 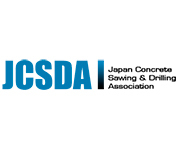 The professional content of the IACDS convention is related to key topics for the professionals of the concrete drilling and sawing industry around the globe. The annual meeting has a shorter format, as it is meant to take less time. Usually, IACDS holds the annual meeting together, or in the framework, or other events, such as the trade fair BAUMA.